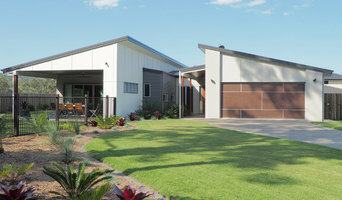 Queensland Custom Homes is a highly skilled custom home builder specialising in design and construction of individual homes to suit the home owner and their lifestyle needs. We also offer a building service from your own plans, duplex dwellings, we build in ground pools and offer a consultancy service for owner builders. At Sutcom, we help you design your dream home, customizing the entire building process to suit your personal needs. Rise Constructions Qld Pty Ltd is founded and owned by Nathan Forbes. Nathan has an extensive array of experience in both building and construction. 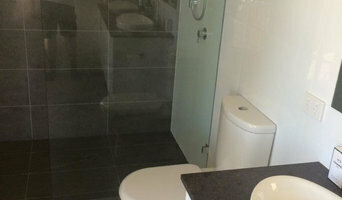 Nathan is a reputable builder with knowledge of the industry which drives Rise Constructions ahead of the competition. Nathan has experience in large scale projects from high-end renovations throughout Brisbane to project managing large town house builds. Nathan has managed builds ranging from 1M – 12M and worked in-conjunction with main roads and council. Nathan has managed advanced earthwork projects, detailing importing and compacting projects up to 20,000m3 to site cuts for up to 61 town houses. 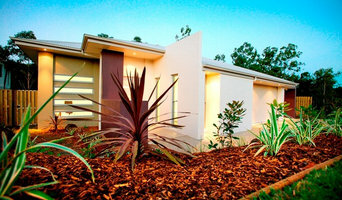 Rise Constructions QLD Pty Ltd has been built on experience and knowledge that only a versatile builder can provide. Our contacts throughout Brisbane in both suppliers and contractors enables Rise to provide each client with tried and tested avenues tailored to suit each project. Our company goal is to ensure our clients with the knowledge their project is being build and managed by persons who understand all avenues first hand. Specialising in high-end renovations, Rise Constructions has a niche for working with the most difficult sites and creating a problem free build with solutions. Jux Developments has earned a reputation for its unique designs, quality workmanship, value for money and its personalised approach to doing business. In 2003, John established Jux Developments and has since enjoyed positive and fulfilling experiences building and renovating dream homes. Jux Developments has made its mark in the Daisy Hill, Shailer Park and Cornubia areas, however still endures significant success in other areas of Brisbane. Jux Developments has grown and prospered, now employing several highly skilled carpenters and carefully selected tradespersons with exceptional quality workmanship. Despite this, John has maintained an on-site presence to ensure this quality is maintained and that each individual clients needs are communicated to the on-site hands. MCD Construction is a multi-award winning company that specialises in Residential + Commercial + Hospitality projects that require a high standard of workmanship and attention to detail. Deane Building Solutions is a family owned business based on Brisbane's Bayside. We proudly service the greater Brisbane area. We carry out all aspects of building from new house builds, renovations and extensions. Skycity Developments was founded by its managing director Sergio Stojanovic, a European builder designer with innovative design styles that articulate luxury and quality. Skycity to this day prides itself on its diversity with design concepts that reflect its European origins and quality. Our multifaceted company is also involved in a number of property development projects, as well as being a building organization that caters for new home clients, it also offers property investors a development management service for residential projects. 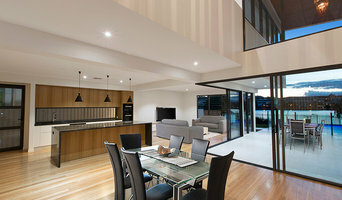 Smith and Sons Everton Park are professional and local renovation builders who help clients improve their home to suit their lifestyle, needs and increase the value of their home. Our clients feel safe and relaxed throughout the entire process because we providing high quality renovations, from concept to completion - on time and to budget. 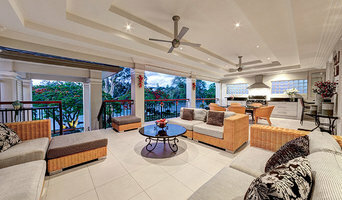 Brisbane based builder, Inspired Constructions provides a turn-key service from concept to completion focussing on new homes, renovations and extensions. Giovanni Silanesu, director and with 20 years experience, specialises in residential buildings and providing each of their clients with access to a secure online system detailing selections, upgrades, financial decisions, questions, documents, photos, and more. Giovanni Silanesu, the principal builder, is registered with the QLD Building Services Authority. Gio's background includes a Diploma in Construction Management, and over 20 years experience in the building industry in both Australia and the UK, gaining valuable experience working with companies such as Mirvac.